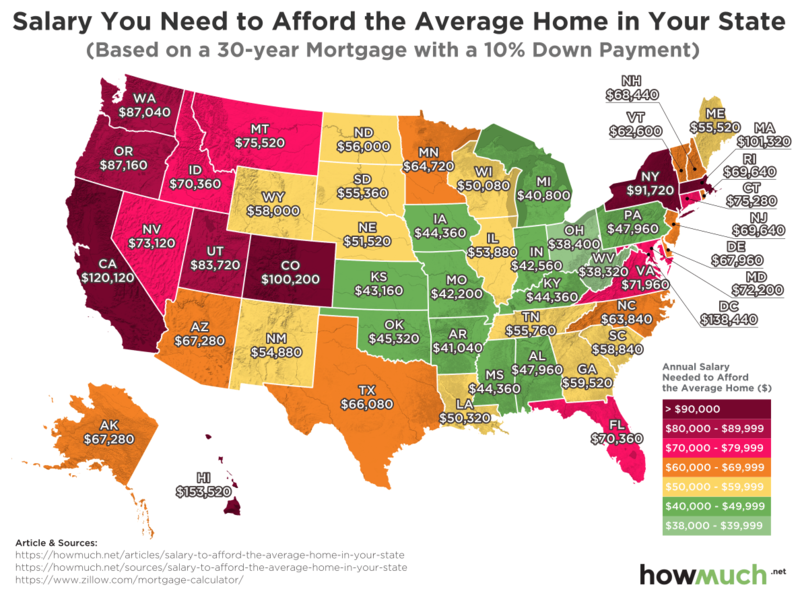 Colorado is among the most expensive rental markets in the country, where a person must make an average of $6,197 a month to rent, according to cost estimating site HowMuch.net. 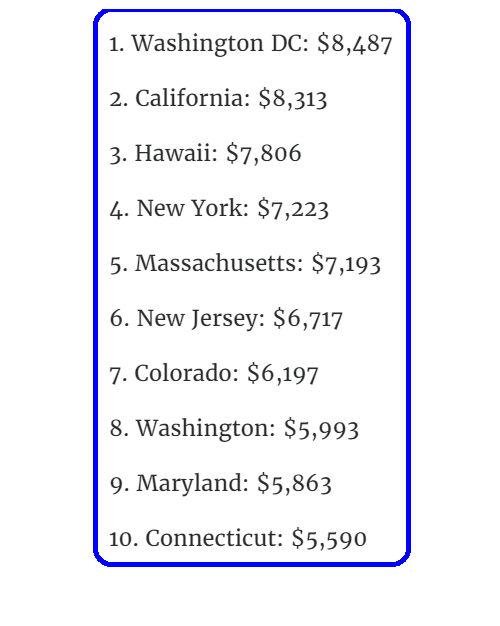 In California, the richest state in the U.S. based on gross domestic product, the monthly income to afford renting a house is $8,313 followed by Hawaii at $7,806 and New York at $7,223. It’s gotten ridiculous lately, it’s pretty much time for a rent strike of epic proportions. If Colorado would band together and rally for more affordable housing like they do for a 420 rally then maybe we could get some change around here.